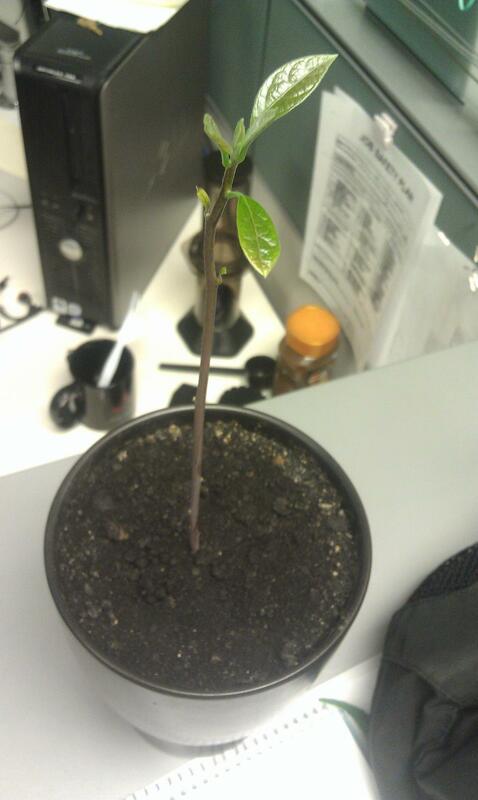 I read about sprouting avocado seeds online somewhere and I thought it would make a nice cubicle plant. Pretty simple setup to sprout the seed. You just need a fork, a cup, and an avocado seed. 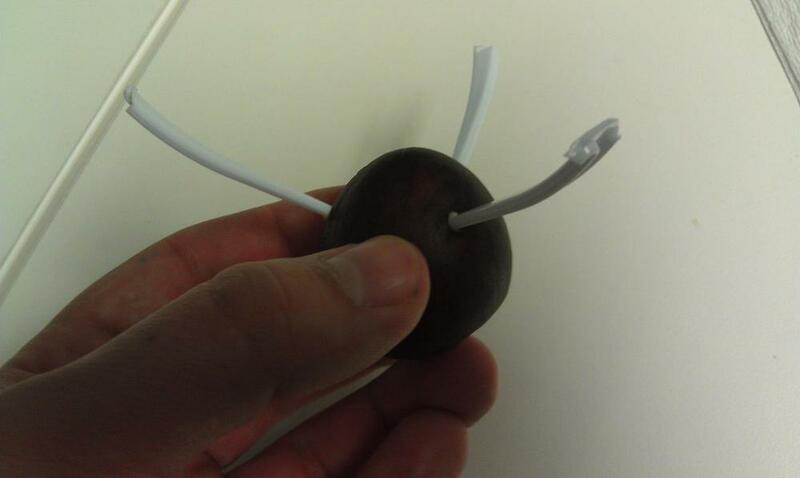 Break off three of the fork prongs and stick them into the avocado in a way that will allow the seed to sit lower into the cup. Place the seed on top of the cup and fill it with water, submerging the majority of the seed. Keep the water filled and after a few weeks the tough outer skin will flake off, the seed will split, and a taproot should emerge from the bottom of the seed. 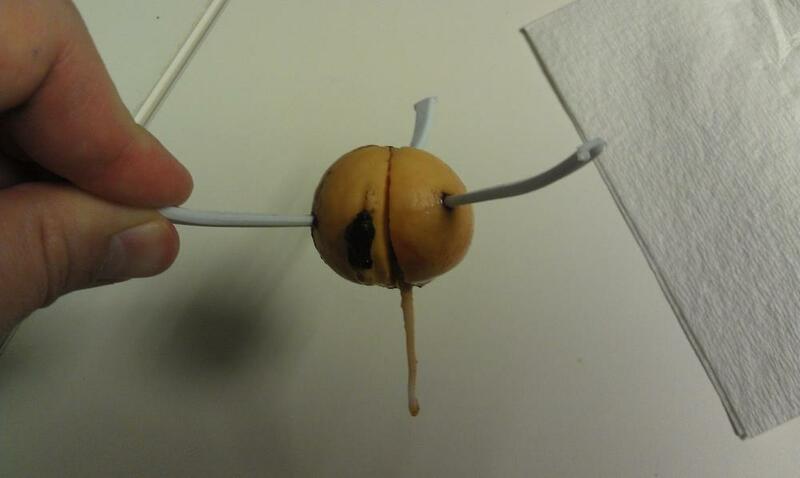 I tried this with two other seeds and had no luck, so if yours is not sprouting you may need to try another seed. I waited until it was about 3-4 inches long before I transplanted it into a small pot.